If you’ve been pregnant before, you’ll know exactly what I’m talking about. If not, this is going to be an interesting read. Towards the end of your pregnancy, around the 8th month, or around 32 weeks or so, you may start feeling “contractions,” or what you think might be if you’ve never felt them before. This is an exciting and anxious time as you wonder if you’re going into labor early, or if it’s just false labor. Are you supposed to be feeling this way? Is this normal? Is it already time? Everyone tells you that these are something called Braxton-Hicks, or “false labor contractions,” but this may not be what’s really happening to you. True, the majority of women experience Braxton-Hicks, many without even knowing it, and it’s generally part of the whole experience. 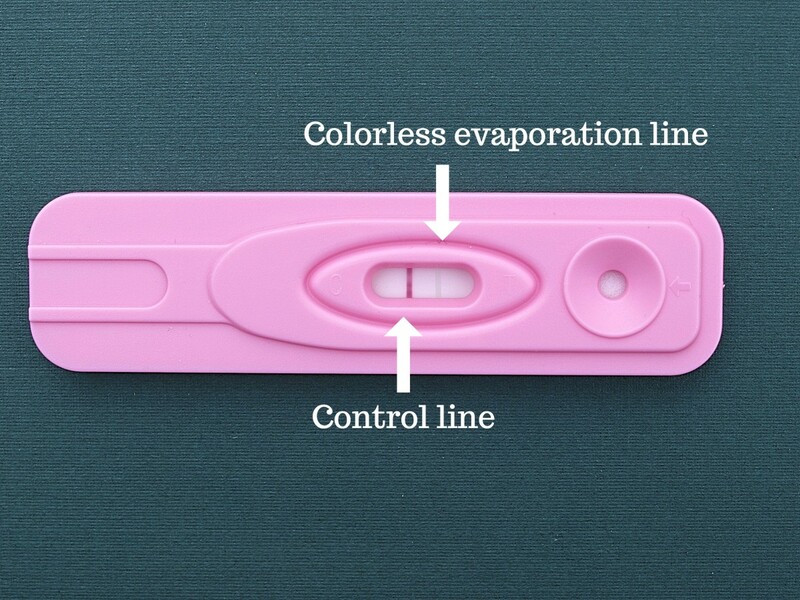 However, all contraction-like feelings towards the end of your pregnancy seem to be lumped into the same category when they don’t all belong there. 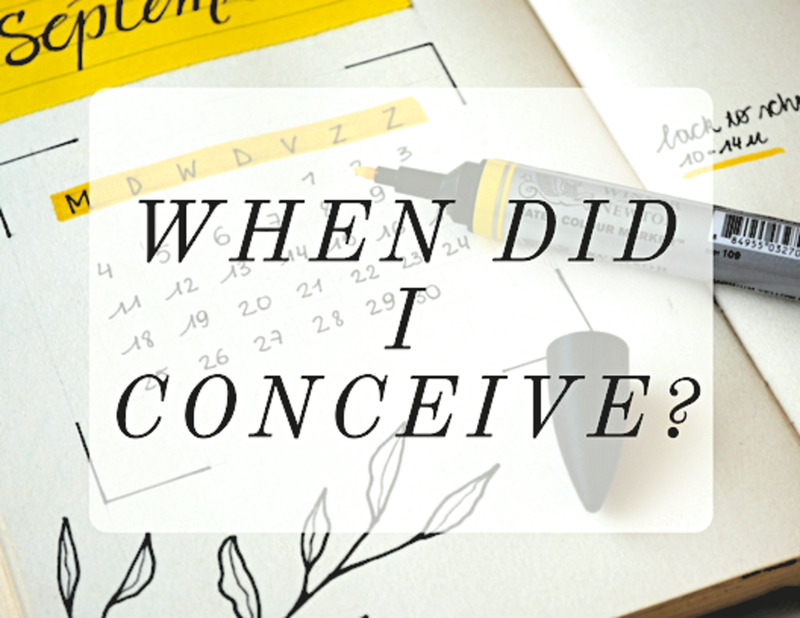 Let me start by defining what Braxton-Hicks contractions really are. 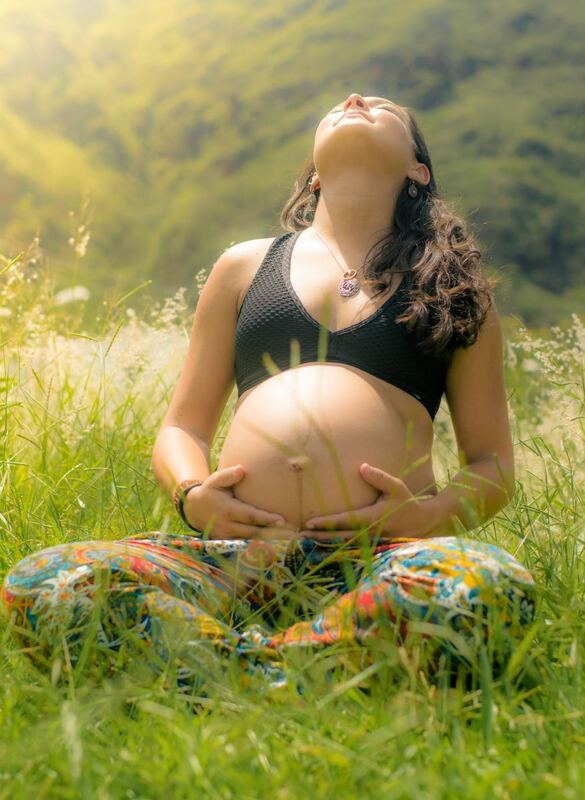 Braxton-Hicks are literally your uterus contracting and letting go as a way of practicing for the big race that is to come. They might feel like mild period cramps, you may even feel the difference in your uterus getting hard and then letting go. This isn’t “false labor” as it’s not labor at all. It’s just a normal part of your pregnancy and most women don’t feel them at all. Usually it’s just the doctor telling you it’s happening during your ultrasound. Braxton-Hicks typically come and go at odd intervals, they are not regular at all, and do not intensify. In fact, if you were to eat something, get up and walk, or even get in the bathtub, they would just go away. At this point you might be frustrated with me as this doesn’t describe what you are feeling at all, and insist that what you doctor called Braxton-Hicks are actually a lot worse than that. That’s where this article comes in to fill the gap. 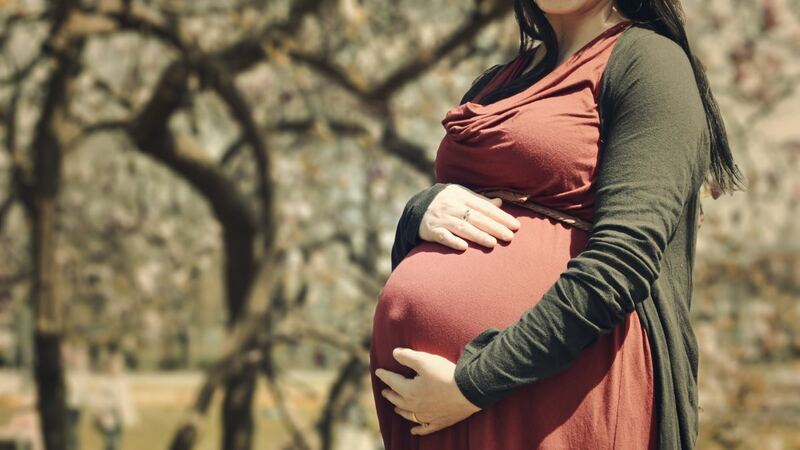 There are other pains that you may have been feeling as early as the first trimester. 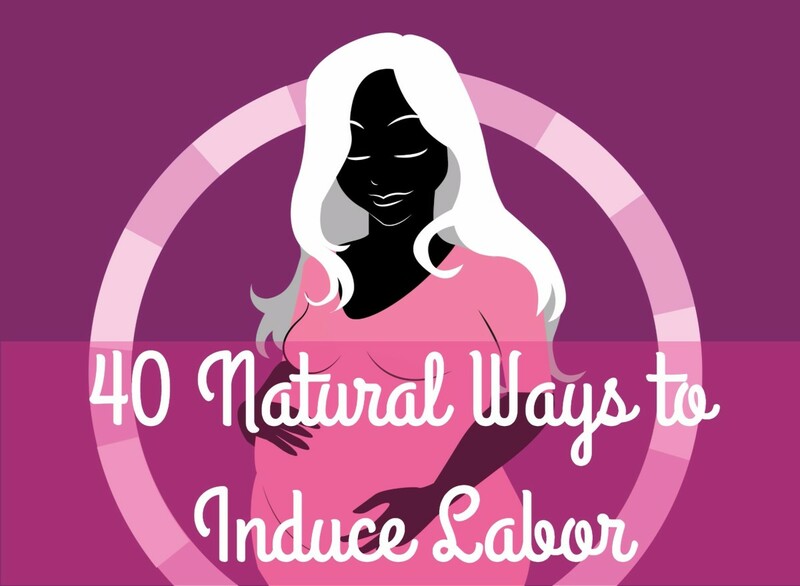 These may also feel like contractions, but are more sharp pains across or around your stomach, sides and back, or what a lot of people actually call "back labor" when they last the whole pregnancy into delivery. What this pain is really called is round ligament pain. 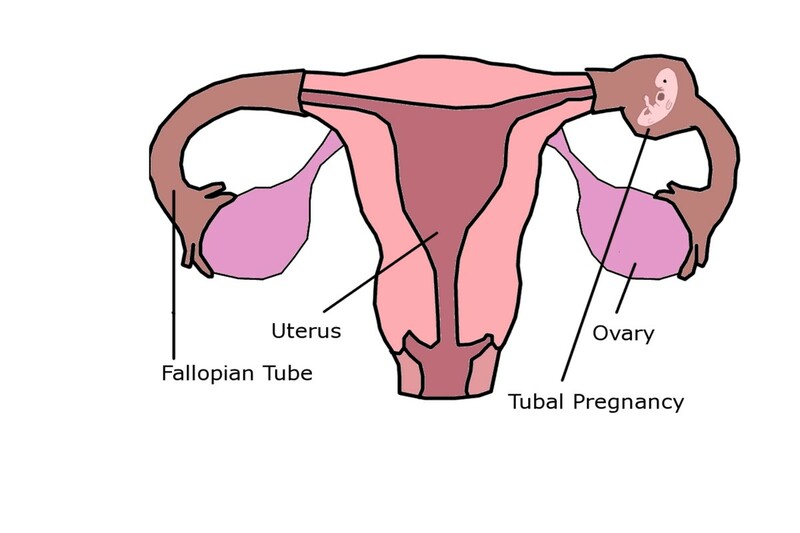 The pain is caused literally by something called your round ligament, which is a muscle that wraps around your uterus and connects to your pelvis. Its job while you are pregnant is to keep everything in place. However, when you are pregnant, your uterus is growing and stretching, putting this ligament under a lot of stress and strain. These pains are typically felt when you stand or sit up too fast, or when sneezing, coughing, laughing, or if you have any other jerky movements. I understand, they hurt, and they hurt badly. Take it easy, give your body a break and move a little slower, and they will be much less of a problem. These are also not contractions, though they can last through delivery if you’re one of the lucky ones. And they really endure some serious strain during the act of labor. What this article is about though, is the serious, sometimes painful, and even breath-taking feelings that you get the last couple of months of your pregnancy. This is not round ligament, and this is not Braxton-Hicks. This is called prodromal labor. It’s a term most doctors don’t throw around much, but I’m not sure why. Let me tell you about it. Prodromal labor is usually what gets you to call the midwife or get in the car and head for the hospital. These contractions are stronger and may cause you to pause or take a deep breath. It certainly feels like real labor, because it is! But it’s not time to call the doctor quite yet. Like I said, you can start feeling these as early as 8 months pregnant or sometimes even sooner. 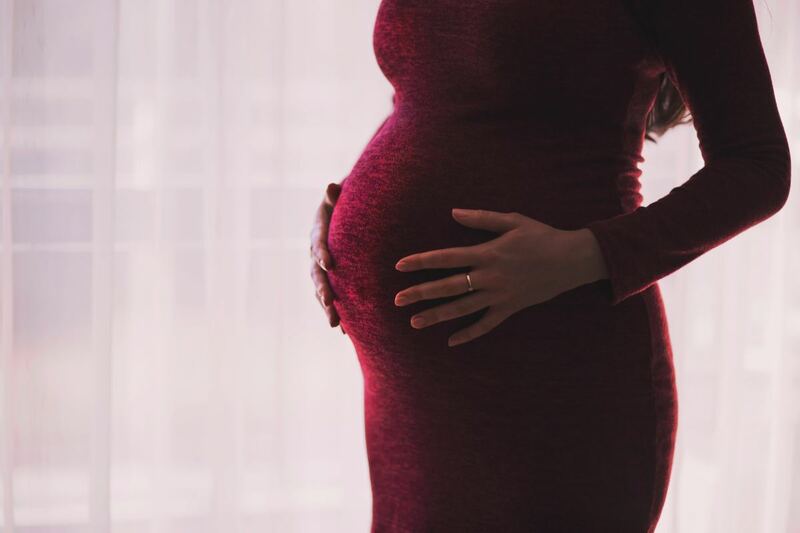 Unfortunately, prodromal labor, which is a natural stage in pregnancy, usually takes women to the hospital, where they start Pitocin because their labor isn’t progressing, and things tumble into an emergency C-section from there. Please don’t rush it. I promise that you won't have to ask someone when it really is time. 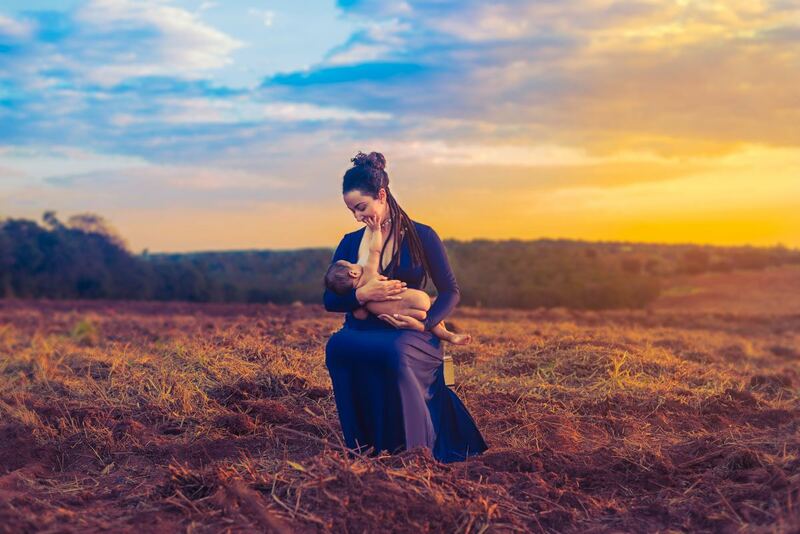 When the REAL THING starts up, you’ll likely have a while anyways to prepare, especially if it’s your first baby, until it’s show time for the baby. Prodromal literally means pre-labor. I don’t mean pre-term, I just mean the beginning stages. 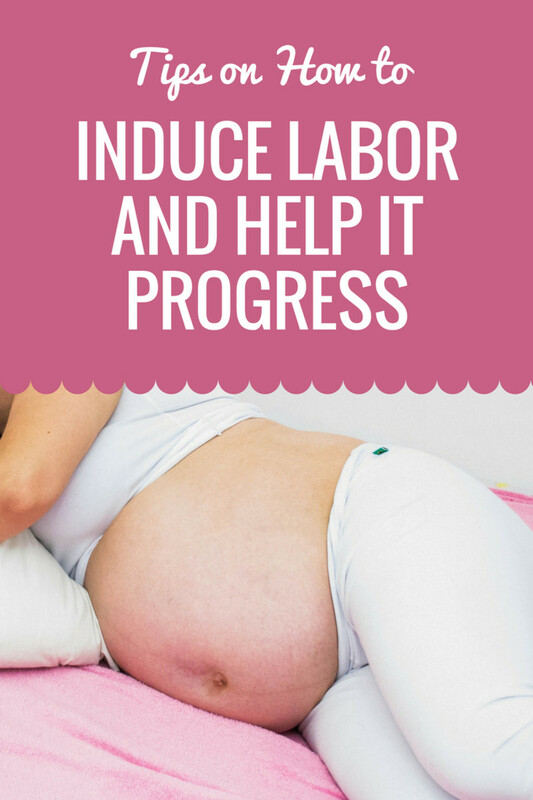 Prodromal labor contraction may increase in strength and get closer together, just like the contractions that will eventually push out baby, but the big difference is that these will die down after a time and your body will calm down. You may get a little dilation, like 2-3cm, but it will stop there and won’t progress because it’s not time for the baby yet. Your body is still just practicing. Breathe, sit on the couch, and get something warm (or cool) to drink. So every labor being different, even for the same woman, all of these facts won’t apply to the letter for every woman. Some women only feel these in the days or hours leading up to the big delivery, but for others, they deal with it for a couple months or more. 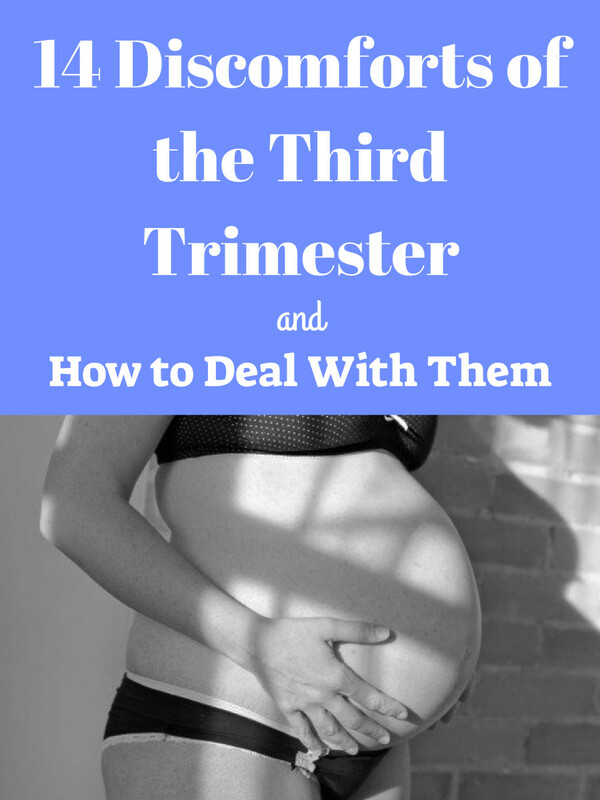 It is said that the reason for many mothers to have prodromal labor, other than the obvious being that you’re about to have a baby in the coming weeks or so, is that your body is trying to turn the baby so that he or she is in the correct position for birth. This isn’t the case for all mothers, but it accounts for enough that this is the official reasoning they give for most cases. Nope. Just sit back and relax. Know that when this is all over you will have a gorgeous baby in your arms and your life will never be the same. Pregnancy is hard and labor is harder. Take it easy on yourself. Ask others for help. You shouldn’t be pushing it too close to the end of your pregnancy anyways for the safety of you and the baby. Do your pregnancy exercises to relieve your back and your hips and strengthen your body for the upcoming race. Get plenty of sleep because you need it. Ask for a massage from a friend or loved one, and distract yourself with getting ready for baby, cleaning or taking luxurious baths with a good book. Nah. For one, you’ll know it’s not real labor if you have to question it. Two, you won’t have the bloody show or your water breaking, however, your mucus plug might come loose. And remember, these contractions fizzle out at some point and will give you a break. When it’s really time for the baby to come, there will be no question in your mind and will be no break, until you have a baby in your arms. I would, however, contact your doctor or midwife just to keep them up to date. They may want to simply do a health check, check your dilation and effacement, and make sure you and the baby are doing well. Please give your body time. There’s no need to rush anything even though I’m positive that you’re incredibly uncomfortable and extremely tired of being pregnant. Your delivery day will be here soon enough, and if you push the process too fast, you’ll end up in an emergency situation wishing you had just chilled on the couch with some popcorn and a movie and waited. On the bright side, those who experience prodromal labor often have very quick labors and deliveries when the time is right and the baby is ready. So think of it as getting some of the time spent in labor out of the way early. Personally, with my last one, I was in heavy prodromal labor for an entire week. 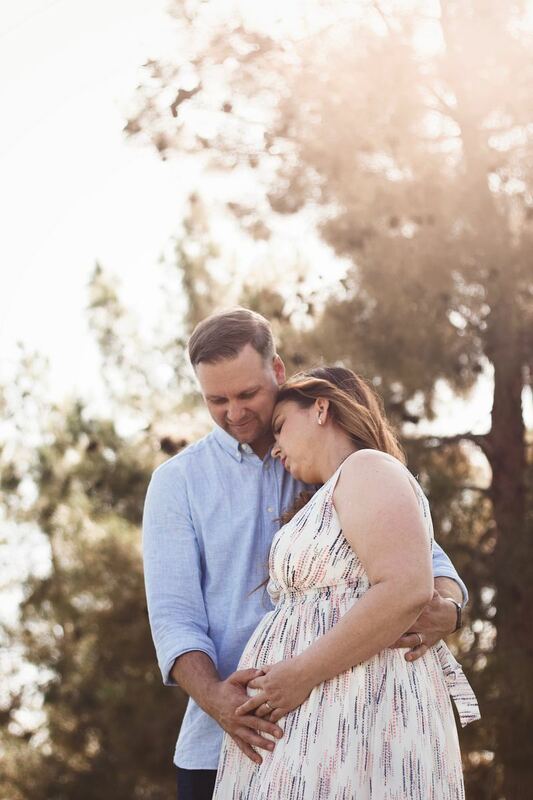 Every day we thought I was in labor, only for my serious contractions, starting at 7 minutes apart and dwindling to 3 minutes apart for 6 days, would just fizzle around 7pm, and things would go back to normal. I had been having prodromal labor for 4 weeks already, but this was different. My husband came home from work a couple times that week, I did a lot of crying with frustration that week, and my midwife even visited a couple of times. Finally, on the 7th day, I was given a break for the entire day, and then at 7pm the real thing hit and there was no mistaking it. It was time. I know this whole process can be painful, frustrating and exhausting, but it will be over sooner than you think and you’ll miss some parts of it. Once again, just sit back and relax, or get up and distract yourself. Do whatever works best for you, but don’t worry. Your body and your baby know what they are doing and will come when it is time. Good luck! You’re going to be great!